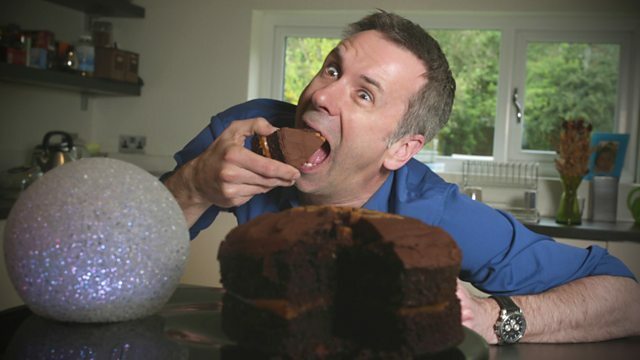 BBC World News - Click, Do androids dream of chocolate cake? Do androids dream of chocolate cake? Click looks at personal assistants as Spencer Kelly gets an AI secretary to schedule his meetings. Click looks at personal assistants as Spencer Kelly gets an AI secretary to schedule his meetings. Dan Simmons investigates potentially unhelpful and perhaps unintended consequences of having personal assistance in your home. They look at the economic impact of the platform "controlling" the marketplace and the consequential impact on competition. That is to say if the Amazon Echo acts as the gatekeeper to what owners end up accessing when it comes to buying things or getting information - like traffic updates for example - how does that impact competition and ultimately value for money to the customer. Dave Lee gets rare access to Amazon's headquarters to hear about the next iteration of Alexa. He also visits a smart home and meets personal assistance enthusiasts who have hacked their devices to be able to do crazy things. Could Star Trek medical device become a reality?